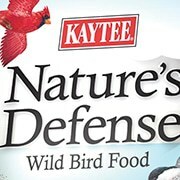 Kaytee® (a division of Central Garden and Pet) provides food, feeders, treats, and supplements for small animals, pet birds, and wild birds. 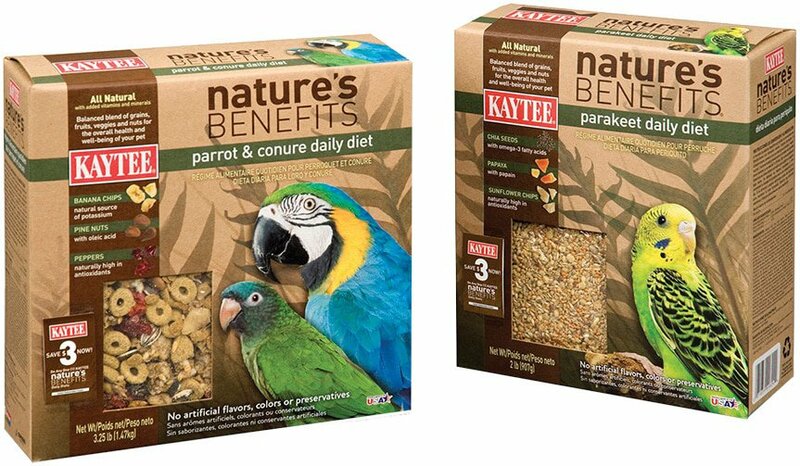 Responding to avian behavior research and consumer research, the Wild Bird Seed packaging needed to reorganize and refresh its overall design presentation. 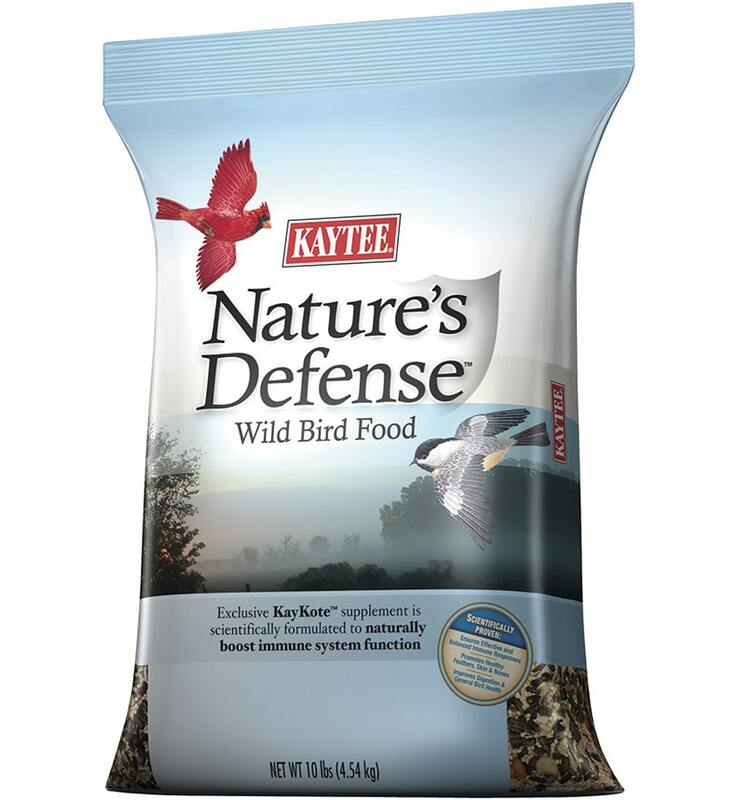 KAYTEE® (a division of Central Garden and Pet) provides food, feeders, treats, and supplements for small animals, pet birds, and wild birds. A packaging design was needed to capture the health benefits of a newly developed product and reinforce the company’s leadership position. 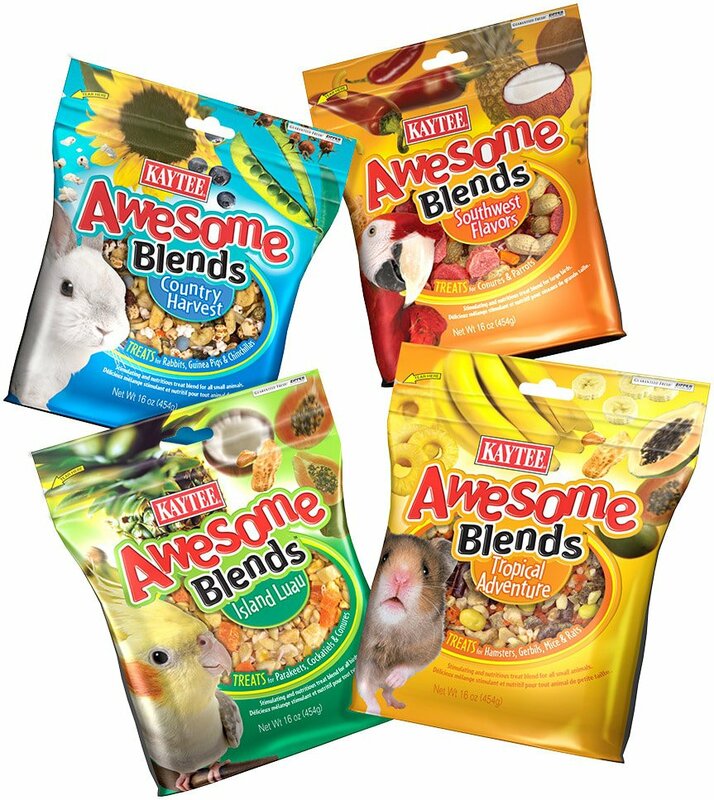 KAYTEE® (a division of Central Garden and Pet) provides food, feeders, treats, and supplements for small animals, pet birds, and wild birds. 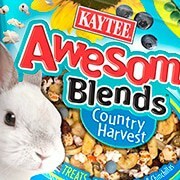 A new all-natural product line required packaging that resonated with pet health and environmentally-conscience consumers. 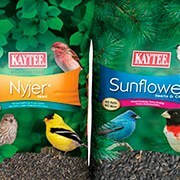 KAYTEE® (a division of Central Garden and Pet) provides food, feeders, treats, and supplements for small animals, pet birds, and wild birds. 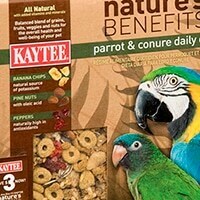 A new product line required a package design that would help promote its interactive benefits.